I love quick pasta meals, don't you? Cheesy and rich is flavor even when they are thrown together at the last minute. Pasta bakes are so easy to make and yet so elegant when served with a fresh tossed salad and some wonderful garlic bread. I love the way the house smells when preparing any Italian meal. I'd like to say I always make my own homemade pasta sauce, but I don't. Why bother when I can get the same delicious taste using Ragu Chunky Tomato, Onion and I can cut my cooking time in half? I have included a quick recipe for homemade sauce but if you want to save time and get that wonderful flavor, use Ragu Chunky Sauces. 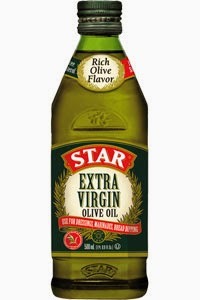 And don't forget Star Fine Foods Olive Oils....I use them for all my cooking. In a large mixing bowl, beat egg lightly and then add in the onion, bread crumbs, evaporated milk, garlic, Parmesan, oregano, salt and pepper. Add ground beef and mix lightly. Add more bread crumbs if needed but do not pack meat down. Keep it loose and shape into small meatballs and set aside. Slice sausages to desired thickness. Set aside. In large heavy skillet, heat oil over medium-high heat; cook meatballs in batches until brown on all sides. Then transfer back to plate on paper towels. Next, do the same thing with the sliced sausage and brown until just caramelized. Again, set aside on paper towel lined plate. In same skillet, add a little more oil if needed and saute onion and garlic until just tender. Stir in tomatoes and tomato paste and bring to light boil. Stir in basil, oregano, sugar, basil, salt and pepper. Add in cooked meatballs and sausage slices and reduce heat to a low simmer for about 40 minutes. Sauce will thicken as it cooks. Boil pasta as directed on package. You want your pasta tender yet firm. Drain well and return to pot. Pour in your homemade or store bought pasta sauce with meatballs and sausage. Mix well to coat pasta. Transfer to 9 x 13 baking dish and sprinkle mozzarella all over the top. Then sprinkle on the Parmesan cheese evenly over top. Bake for about 20 minutes or until cheese is melted and casserole is heated through. Photography is the property of and copyrighted to ©Welcome Home. Star Fine Foods now has a promo code for all Welcome Home fans that will give you a 10% discount on anything you order online. Just enter WELCOMEHOME10 at checkout! Disclaimer: I have an ongoing relationship with STAR Fine Foods for my recipes and photography using their wonderful products. This post is sponsored by STAR. I am compensated for my time and work and I am sent products as I request them. However, all opinions of the product stated in this post are 100% my own. I truly love their products! Hello, my name is Marty and I am the creator of Welcome Home here and on Facebook. 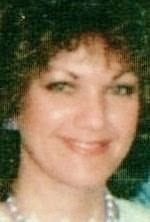 I created Welcome Home so that I could preserve the memories of my Mom when she moved to Heaven a few years ago. In less than a year the page went viral and today over a half million friends follow me on my journey of sharing my Mom's recipes and her wisdom, along with my love for cooking. Read more about Welcome Home under the Introduction Tab or click on my photo to go there now. ENTER YOUR EMAIL ADDRESS TO GET MY RECIPES! JOIN MY 590,000 FANS ON WELCOME HOME ON FACEBOOK! 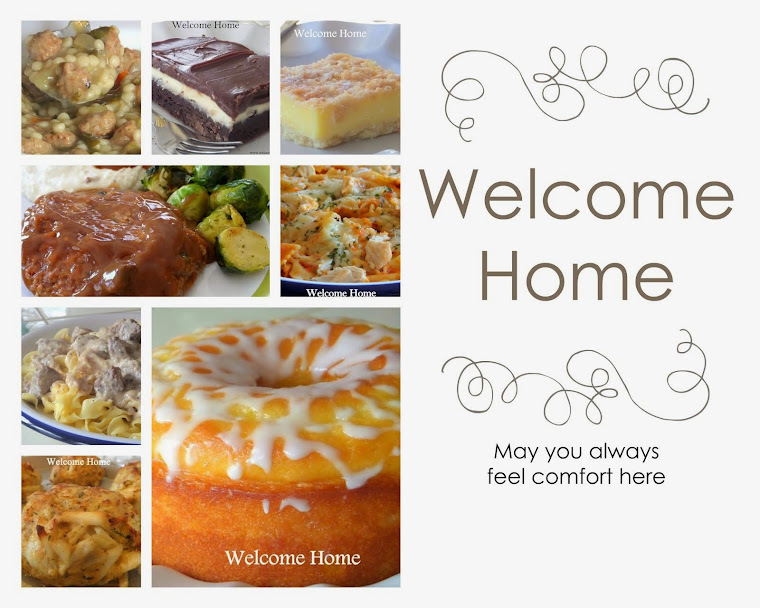 THE WELCOME HOME KITCHEN ONLINE MAGAZINE! MY NEWEST BOOK IS ON SALE NOW AT BLURB! CLICK ON THE BOX TO SEE MY 8 PUBLISHED COOKBOOKS! GREAT GIFT IDEA AT A GREAT PRICE! Visit WELCOME HOME's profile on Pinterest. See My 8 Published Cookbooks! The owner of this blog sometimes accepts payment and/or products for advertising, personal endorsement, and sponsorship. Affiliate ads and links also included. However, the compensation received will never influence the content, topics or posts made in this blog. Regardless of whether or not I am compensated, I always give my honest reviews based on opinions, findings, beliefs, and experiences with them. The views and opinions expressed on this blog are 100% my own. Any product claim, statistic, quote or other representation about a product or service should be verified with the manufacturer, provider or party in question. To ensure the quality of my review, I personally test each and every product I feature prior to posting. Unless otherwise noted, all images and content here on Welcome Home are original and copyright protected. Be nice. 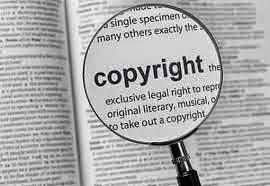 Do not publish copyrighted material without permission. 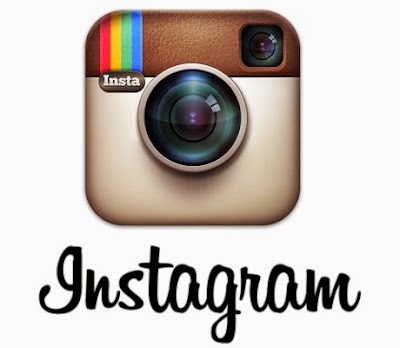 You may share through the provided buttons under each post. Send inquiries for use, publication and general distribution licensing through the CONTACT ME form. © Welcome Home. Theme images by Juxtagirl. Powered by Blogger.